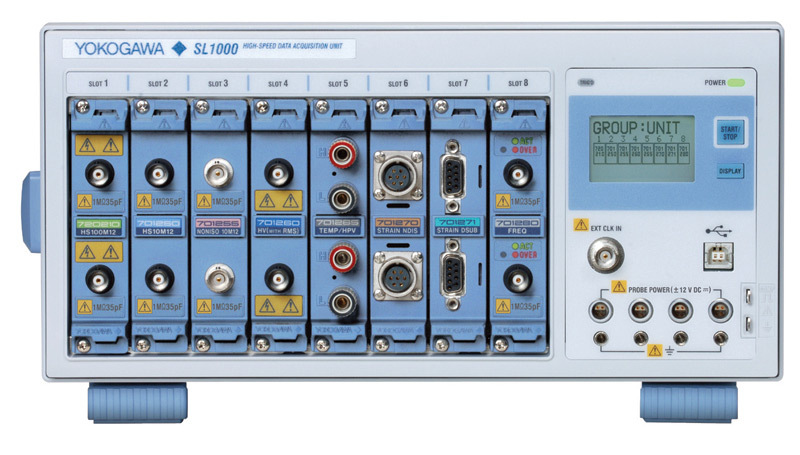 This software is intended to upgrade the SL1000 data acquisition unit and software to the latest version. Please read installation procedures throughout before performing the installation. Each zip file contains the program file and an installation procedure. Added support for new modules (720250, 720266, 720268, 720181). Added support for the LCD bright/contrast adjustment. Improved the setting issue with frequency module. Improved the overrun detection function. Added support for 100MS/s module 720211. Added support for over range display. Added support for IVI driver connection. Improved operation issue with some of 701250, 701251, and 701255 when inserting these into Slot1.